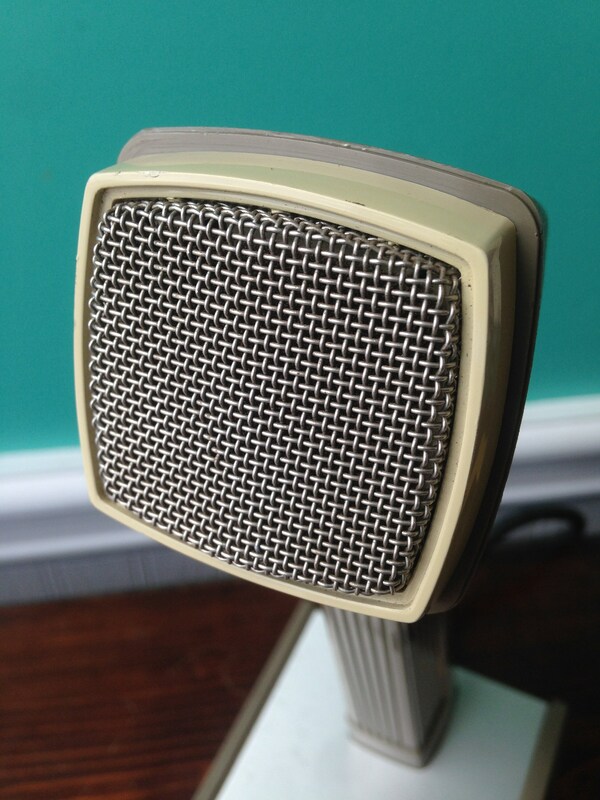 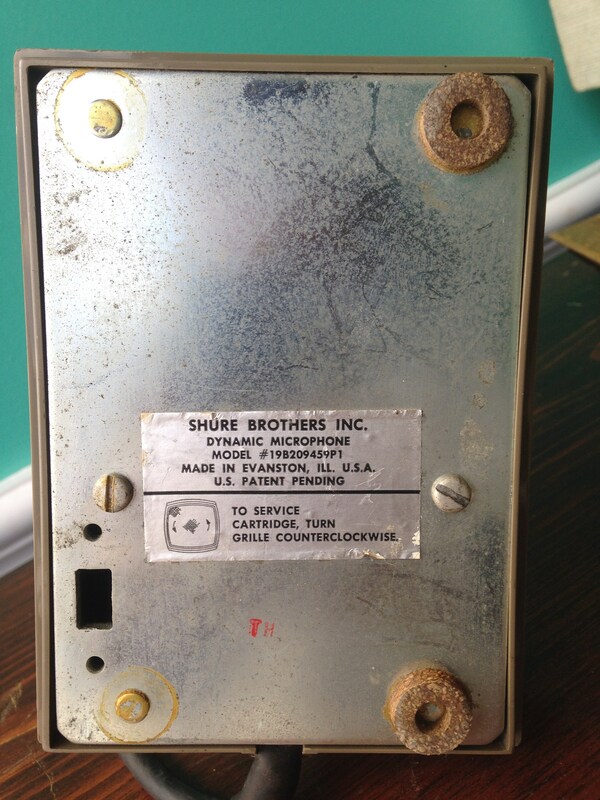 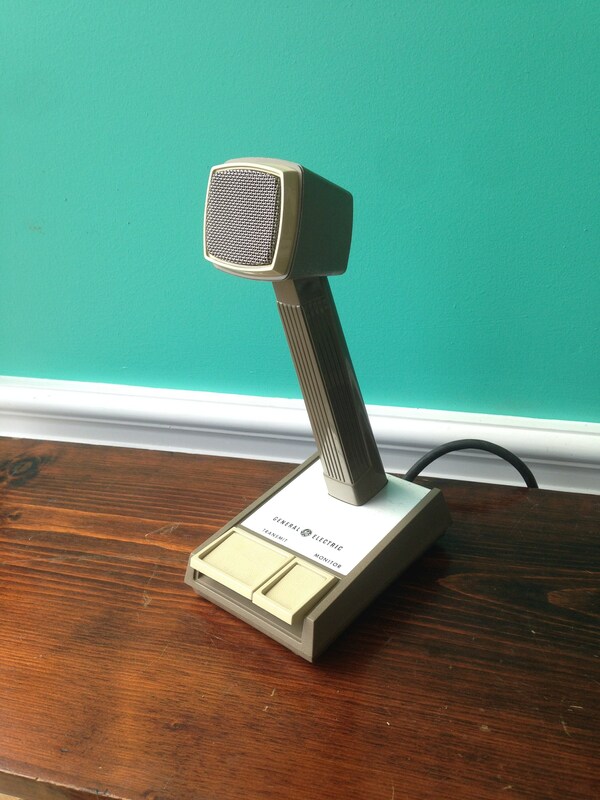 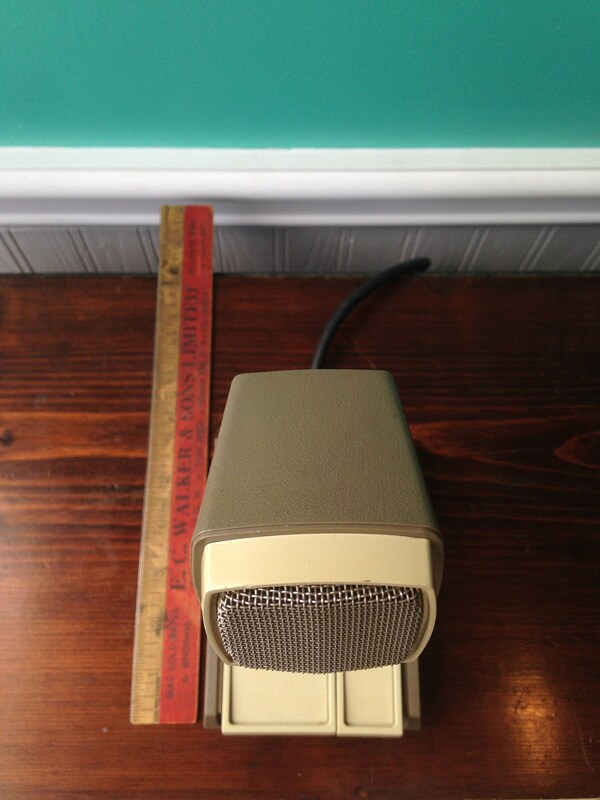 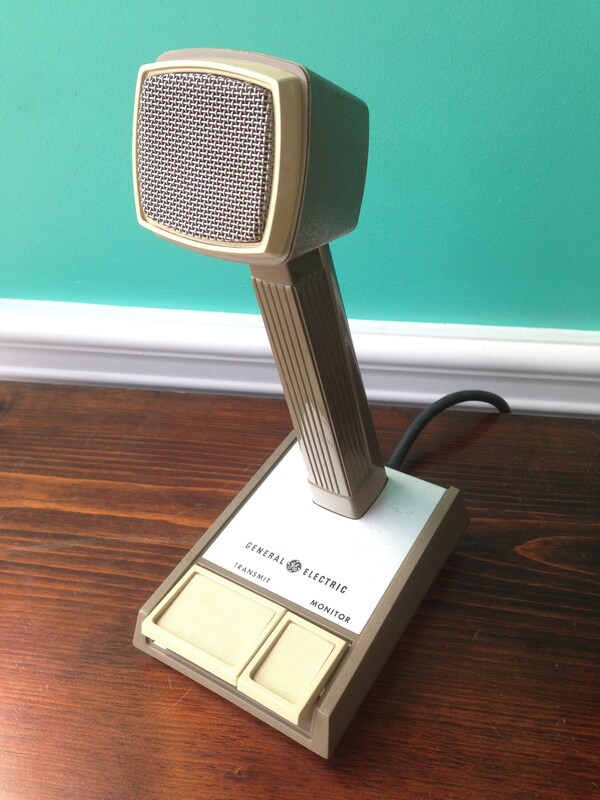 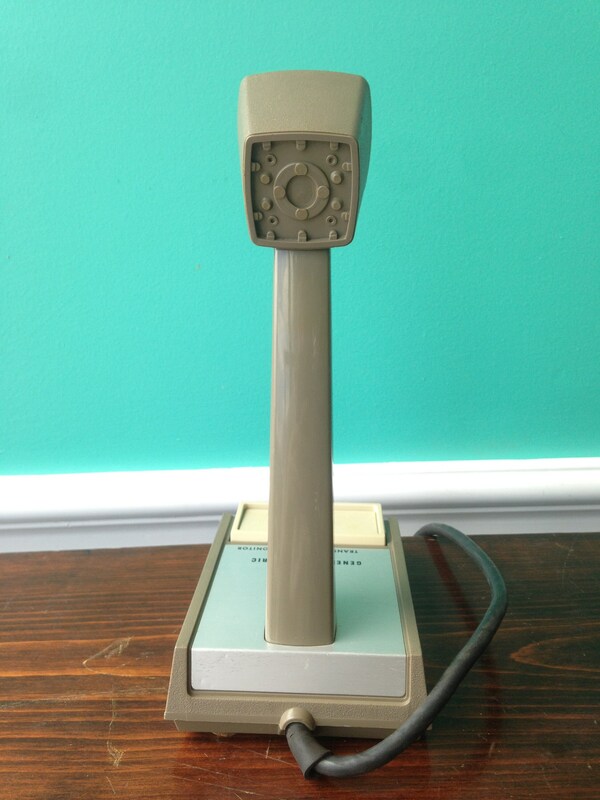 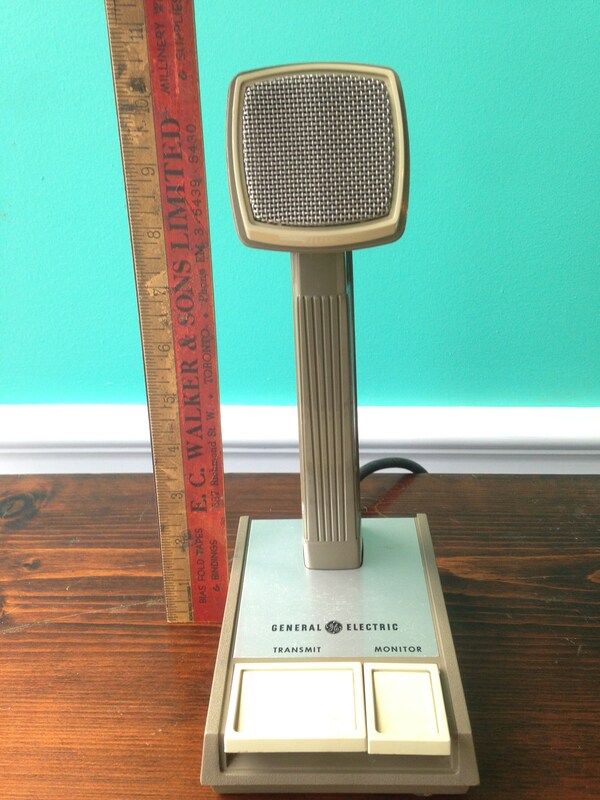 It stands 11" tall and has a base of 6" x 4 1/2"
A great piece from General Electric and Shure Bros Inc. 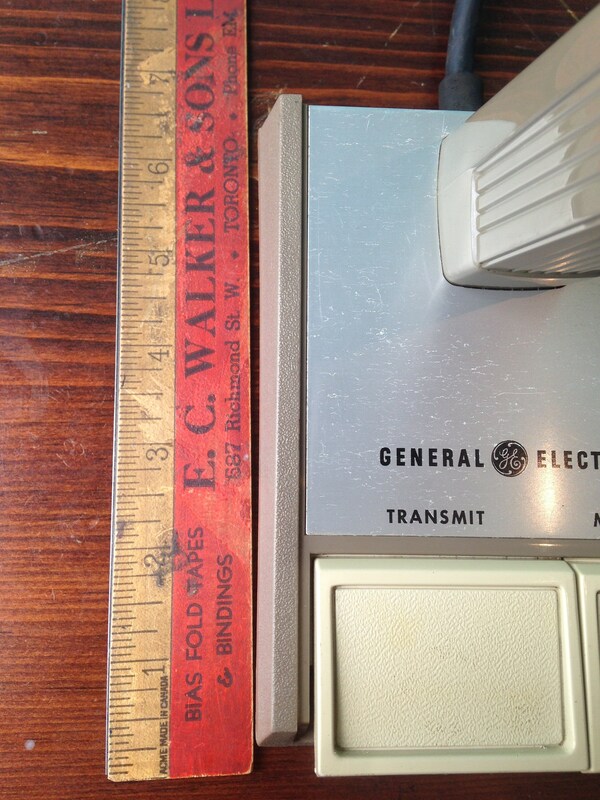 It is untested as we don't have the equipment to plug into but from what I've read these are tanks. 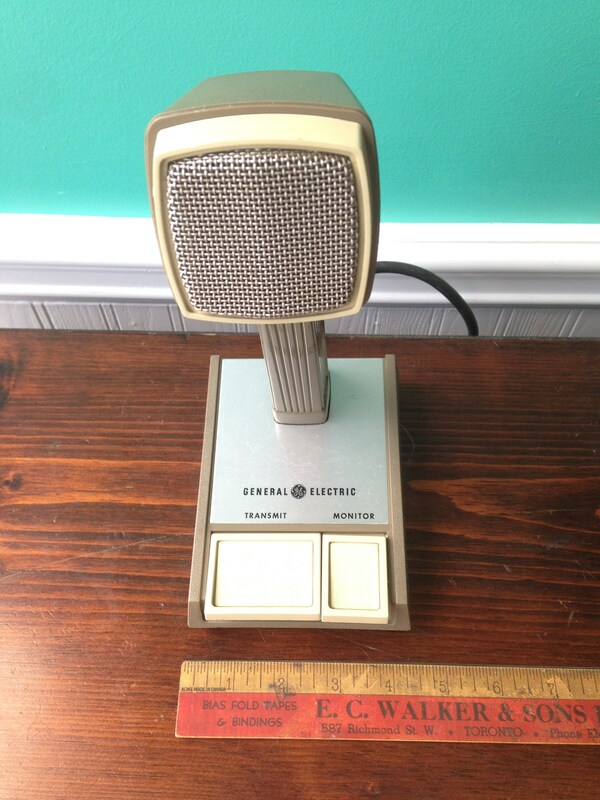 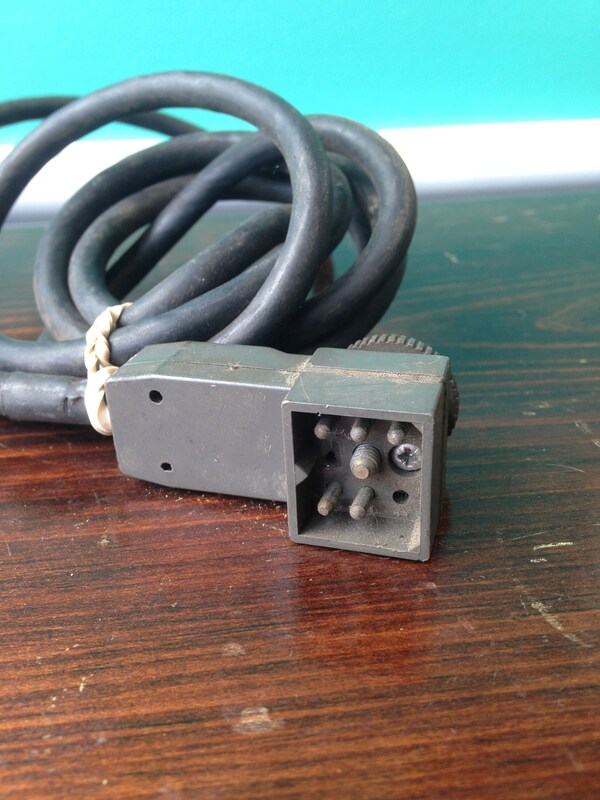 Great for HAM radio, dispatching, announcing, calling people to the principals office and whatever else you can think of.